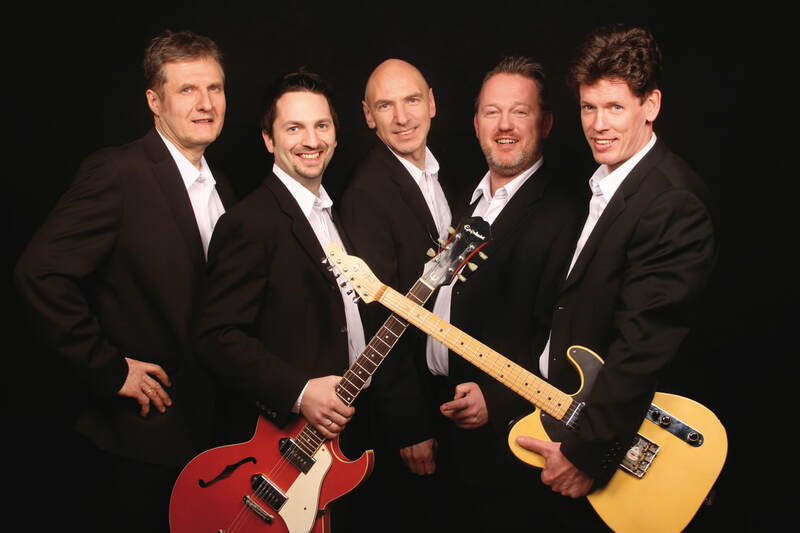 'The Celebrations' are one of the leading Elvis Tribute Bands in Europe and certainly the only one to lucky enough to share the stage with all the original backing singers/groups of the King Elvis himself. They've toured all over Europe with the 'Sweet Inspirations', the 'Stamps' and also with 'The Imperials'. 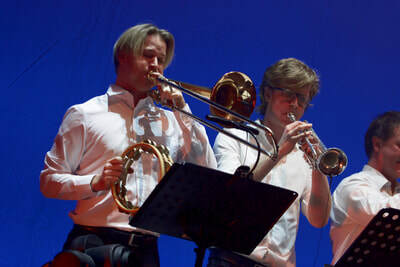 The band plays the many songs from all era's of Elvis career (Early Years, Movie Songs, Gospel, 1968 NBC Special and of course the Vegas Years). 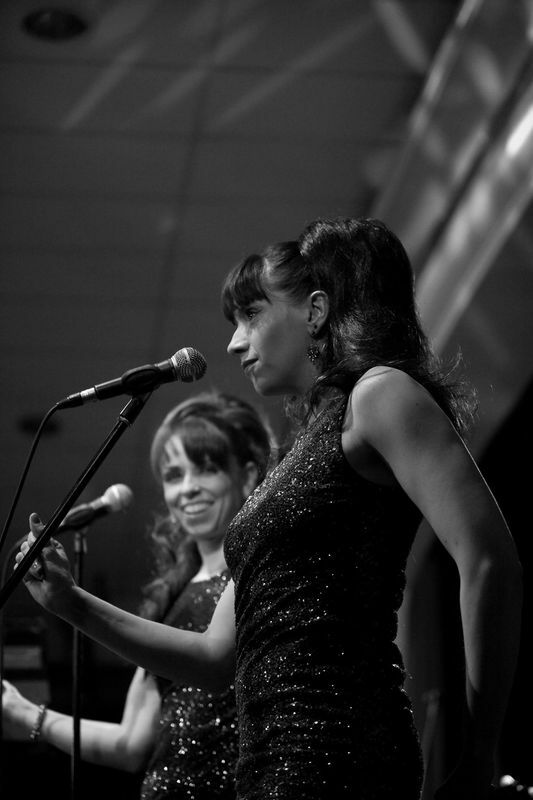 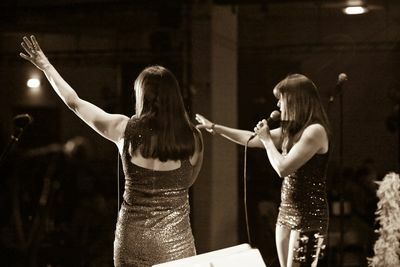 Dionne & Louise, also known as The Passionettes have performed in many venues and theatres across the UK and abroad both as an act in their own right and as backing singers/recording vocalists to many accomplished artists and musicians, including Brian Nash (Frankie Goes to Hollywood); Bernie Marsden (Whitesnake); Albert Lee; Suzi Quatro (Australian tour 2015-2016) and Elvis Presley's very own guitar maestro and legend, James Burton!